Whether it is done annually, quarterly, or monthly, performance reviews are an important process for any company. During these reviews, managers and supervisors have to assess whether their employees are doing their jobs and meeting certain standards of performance. 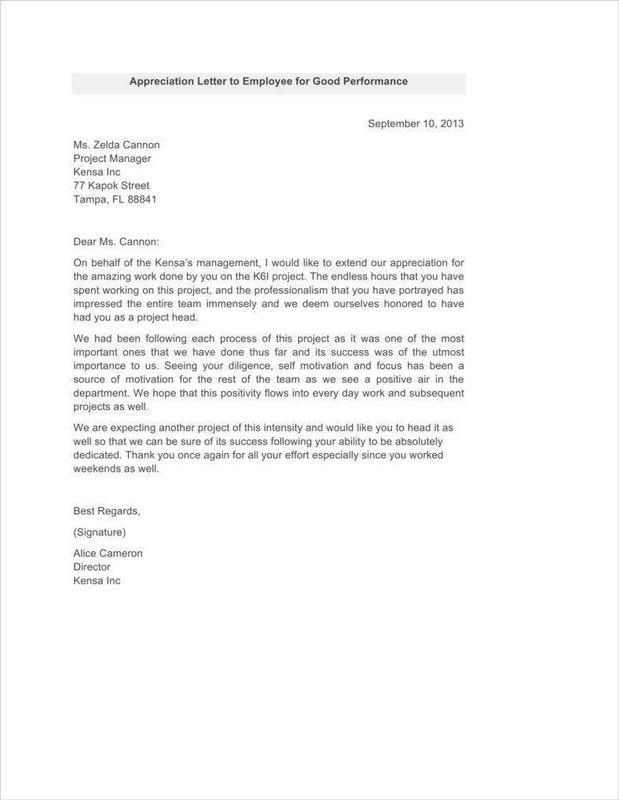 Once the reviews are completed, findings are often presented in official documents such as appraisal letters. You may also see Letter Samples. 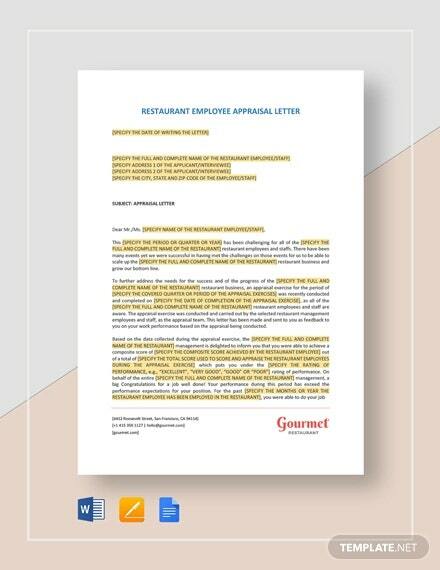 If you wish to learn how to write your own appraisal letters, here are some samples that can guide you while doing this task. It helps an employee feel more valued by the company. Making sure that employees are satisfied is one of the important jobs that both managers and supervisors have to do. By telling these employees that they’re doing a good job, or rewarding them if they’ve done exceptional work, will not only make these employees feel valued, but it might also make them more productive. So if a particular employee deserves it, then praise and reward them whenever it’s necessary. 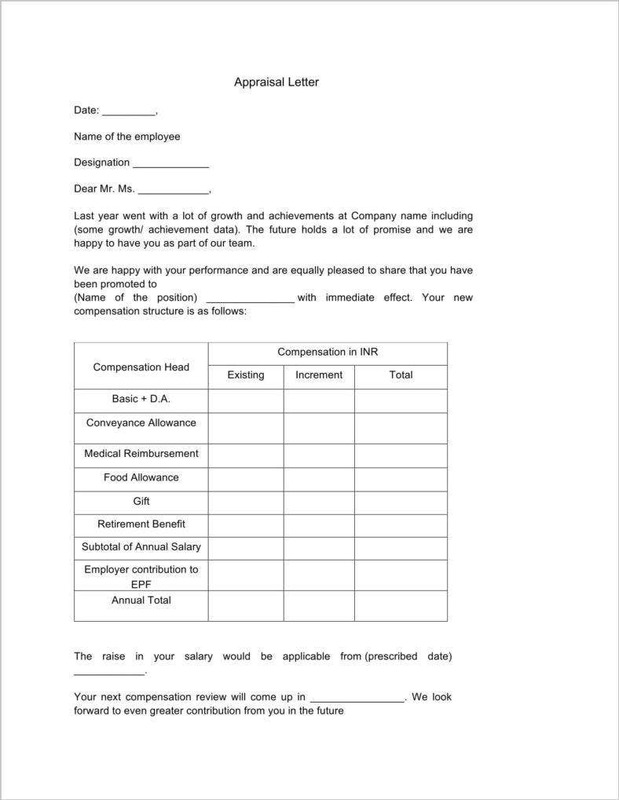 With the help of an appraisal letter, you can assure employees that there will always be rewards should they meet or exceed the company’s expectations. Employees who go beyond what is expected of them will want to feel that their efforts were not in vain and that the higher-ups have noticed their accomplishments. 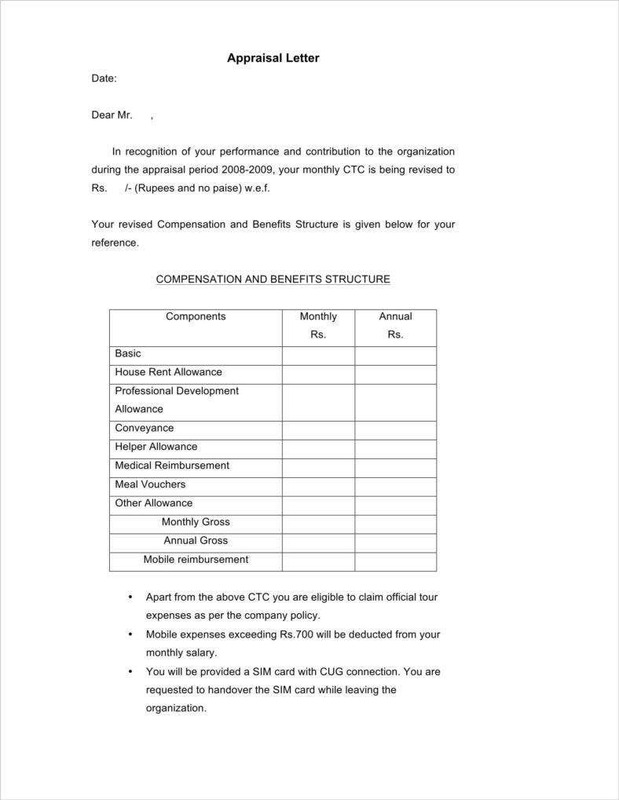 So if you have this type of employee, then you must state in the appraisal letter that he or she will be properly rewarded with either a raise, a promotion, or possibly even both. This can help improve a company’s employee retention as most employees want to keep working for a company that notices their hard work. 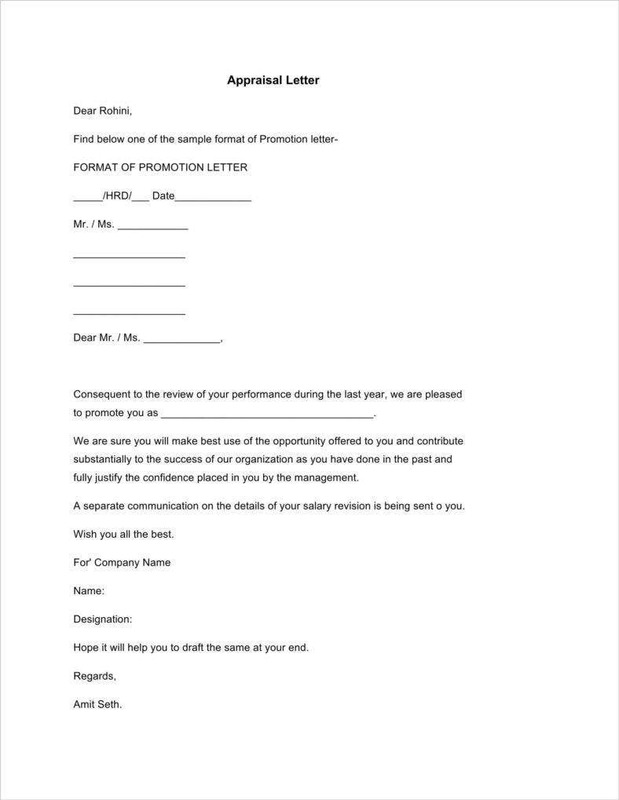 By handing out an appraisal letter, you can help point out the gaps in a particular employee’s training. 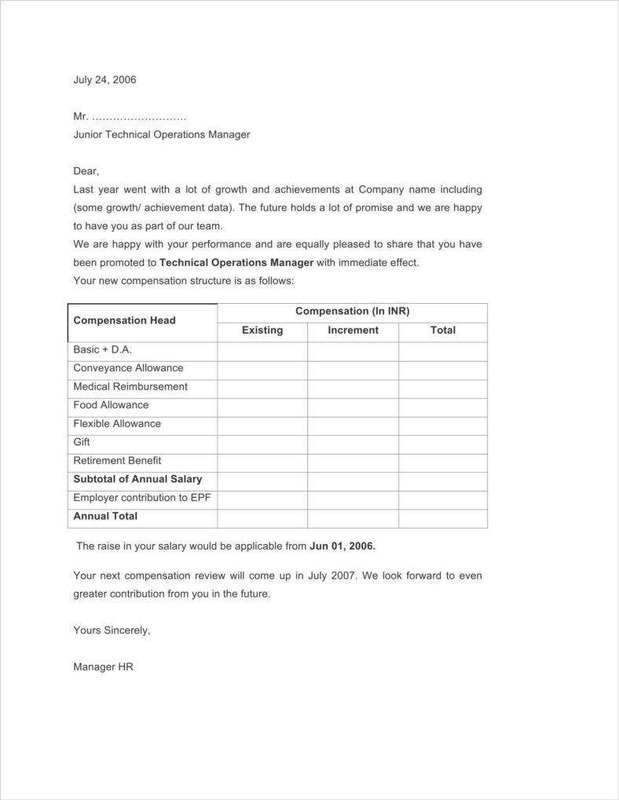 So whether the employee is lagging behind in terms of productivity due to the lack of training or if the employee would like to receive additional training in order to further prepare for his or her advancement within the company, you’ll have to remember that this letter is the best opportunity for you to talk about the company’s goals and expectations as well as make sure that you and the employee are on the same page. This will tell the employee what he or she should expect in terms of advancement in the company, as well as inform the employee about the expectations of the company regarding his performance. A good appraisal letter will tell an employee that he or she is underperforming and that the employee is going to have to improve. While it would be great that employees would come to work on time and always meet company expectations, it’s also very highly unrealistic. 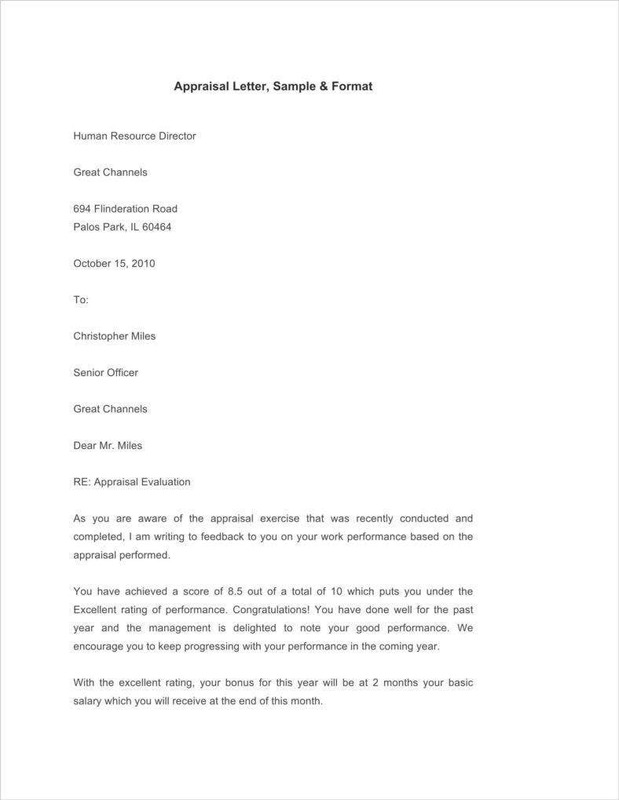 So with the help of this letter, you can tell those employees that they’re going to have to improve their performance within a certain period of time. Otherwise, he or she might just have to face certain consequences such as termination. You’re going to have to remember that the main purpose of an appraisal is to help an employee, so you’re going to have to be serious when you write it. This means that it’s going to have to be made as professionally as possible. So when you’re creating the letter, that means you’re only supposed to focus on the employee’s performance and nothing else. You shouldn’t take into account the employee’s personality or anything else that has no effect on how well he or she is doing at work. Remember that this is a formal letter, so it’s best that you keep its tone as polite as possible. Even if the employee that you’re sending the letter to has given you so many problems in the past, you shouldn’t allow frustration to take control as you’re writing. All you have to do is focus on the employee’s performance. You definitely do not want to say anything that you may end up regretting as it could cause additional problems for you. The letter should be concise. It shouldn’t overload the employee, rather it should be straightforward and tell the employee what he or she needs to know. This means that you should tell the employee what a fantastic job he or she did and explain why he or she is being praised, or you could warn the employee that his or her performance isn’t exactly meeting the standards of the company. After that, follow it up with the kind of reward that the employee should receive, or the consequence that the employee will undergo for continually underperforming. After you’re finally done writing your letter, be sure that you go through all of the information that you included in the letter. 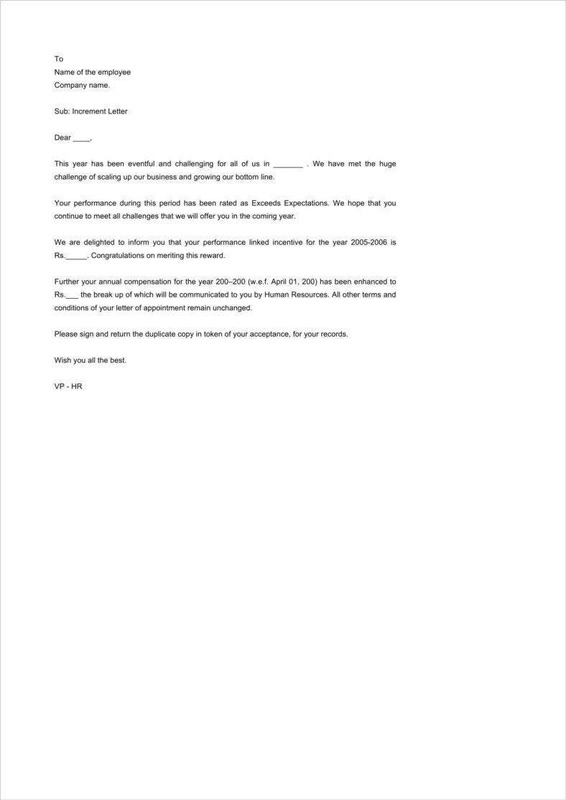 You’re going to have to ensure that there are no spelling or grammar errors so that you’ll show the employee who receives the letter that you’re taking this very seriously. However, the most important thing you have to make sure is error-free is the information regarding the employee’s performance. 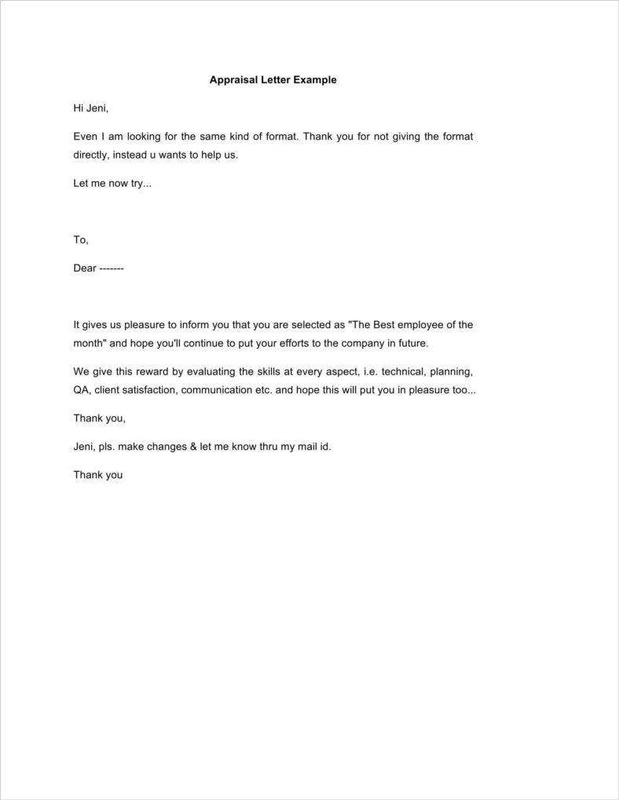 The application letter is basically everything that will tell an employee if he or she is doing a good job, so one wrong piece of information could possibly confuse the employee. So go through the letter and see if there’s any important information that you may have forgotten to include. It’s best that you have a third party, such as a friend or family member, to help you out in spotting any mistakes that you may have missed. There may come a point where the employer will require the employee to evaluate his or her own performance. So here are a few tips that should help you make a proper self-appraisal document. List all of your accomplishments. This is the perfect opportunity for you to highlight your achievements during your time in the company. So take a look back at all of the feedback that you have received for all of the projects that you have finished or any initiatives that you may have launched. 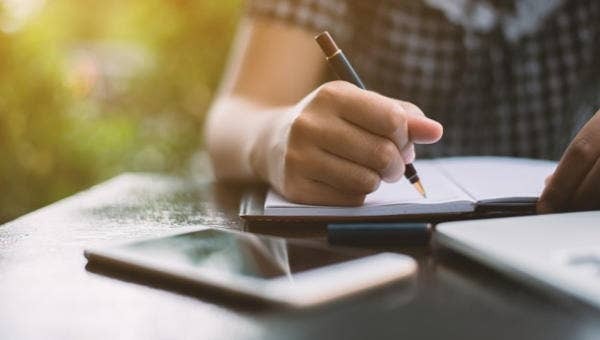 It’s best that you keep track of every accomplishment so it will be much easier for you to list down everything that you would like to place in your self-appraisal. 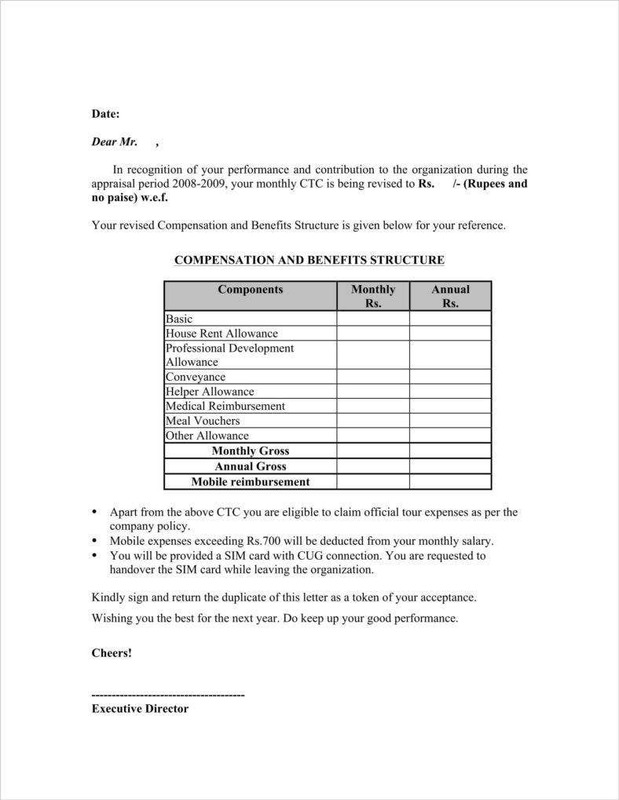 This is very helpful because there might be some things that your employer may have missed out on, so this letter is the perfect opportunity for you to point these out and remind your employer of your good performance. Enumerate all the things you’ve learned while working for the company. What are the things that you’ve learned in the amount of time that you’ve spent with the company? How helpful were they when it came to doing your job? These are the questions that have to be answered so that you’ll be able to know what to write in your appraisal letter. Basically, describe all the new skills that you have learned or mastered and how they were able to help you with your development within the company. Describe situations where you were able to make use of these skills and how they were able to support the goals of the company that you work for. Share all of the difficulties that you have faced while working for the company. However, you shouldn’t make it sound that these problems are negatively affecting your performance. Rather, you should be writing about how you’re overcoming these problems to show your employer that you’re a good asset. You’ll have to remember that employee performance means everything when it comes to how far you want to take your career in the company that you’re working for. 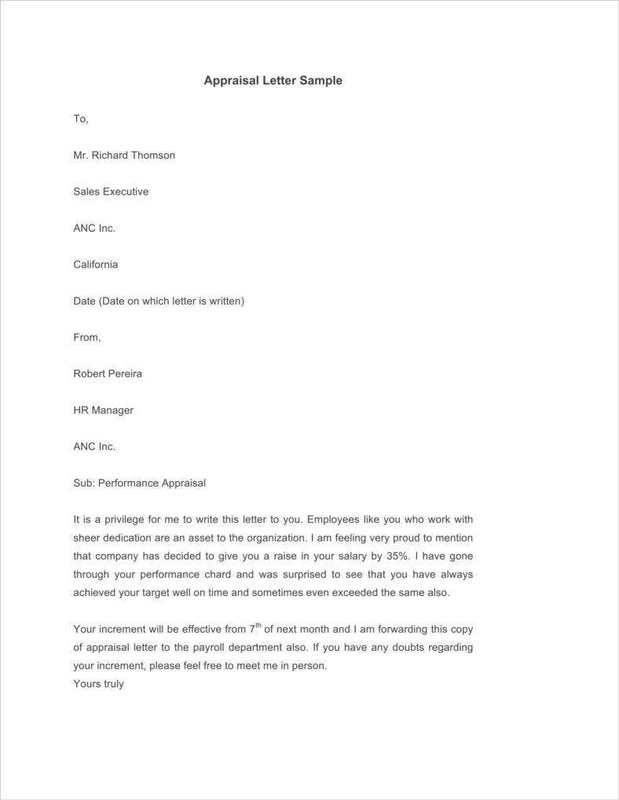 So you’re going to have to make sure that your employers know that you’re doing what you can to overcome your weak points by mentioning them in your letter. Employee performance reviews or appraisals are always going to be necessary for every organization. 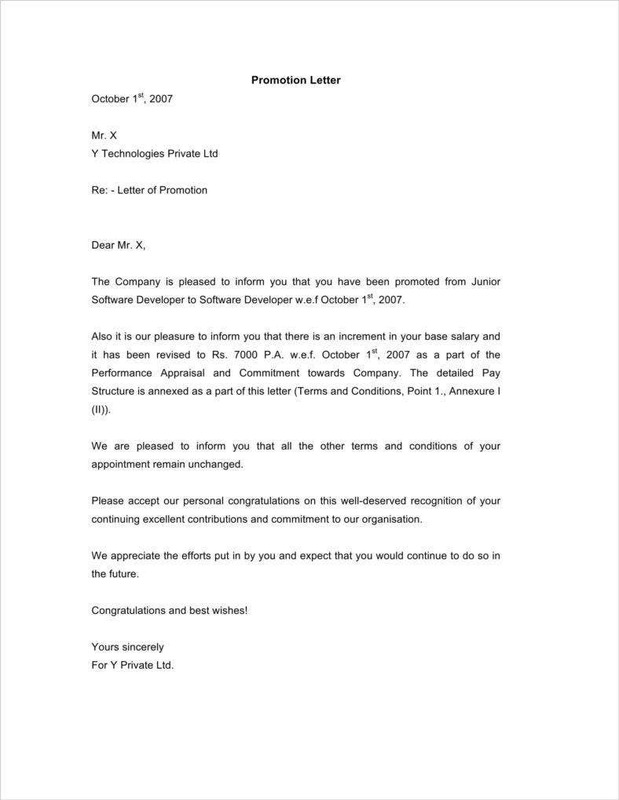 So in the event that you’re going to have to make this kind of letter, then you can go through any of our available articles to give you more information on how to create one. 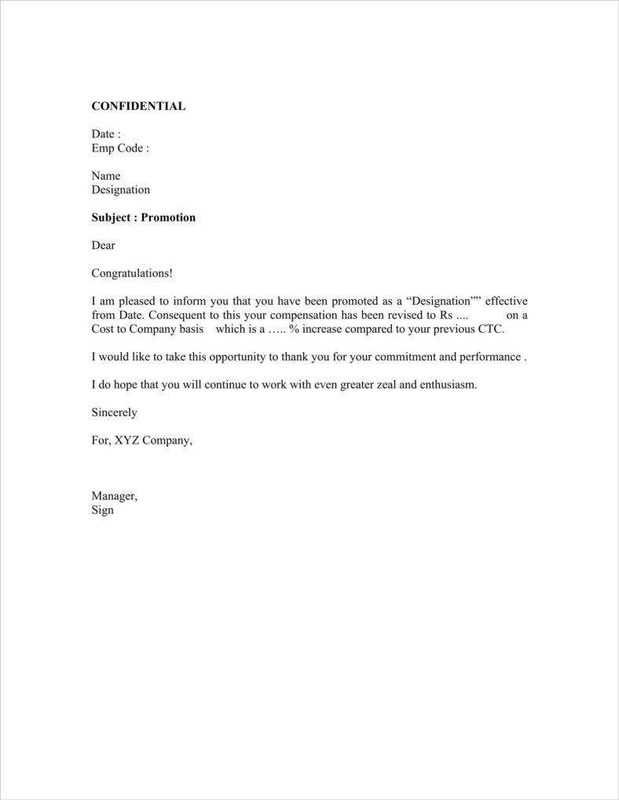 15+ Letter of Employment Templates – Free Sample Example Format Download!